Those of you who build with digital bricks now have a new option. BrickLink launched a CAD-like digital LEGO building software earlier today called Stud.io to compete with current programs such as LEGO Digital Designer and LDraw. The software was demoed for builders at BrickCon 2016 and is now available for free on both PC and Mac computers. We have a review of the software coming, but at first glance, there are quite a few features to get excited about. 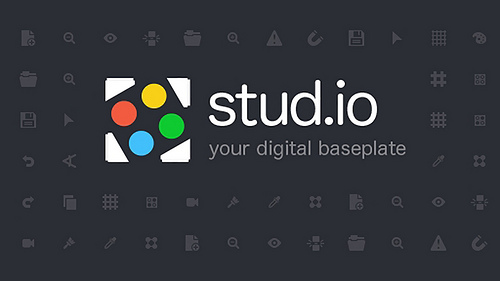 The Stud.io software is an open beta test right now, so you can expect a few bumps and more updates to come, but we’re always excited to see a new tool for the building community.